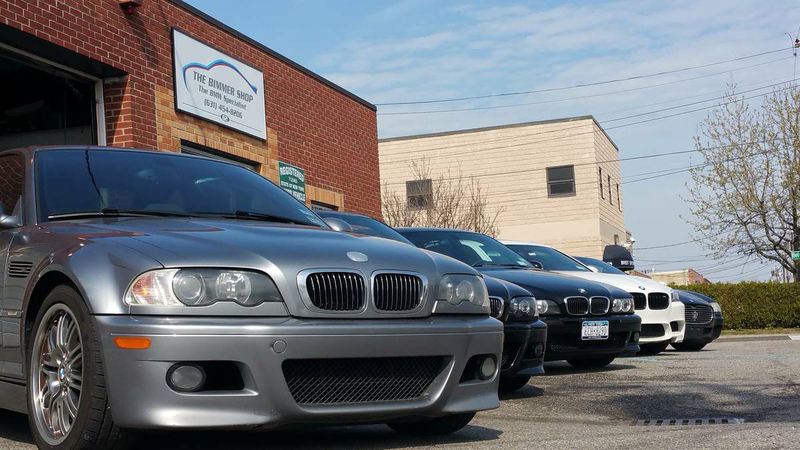 Owned by a Certified BMW Technician and New York State Licensed Inspector. 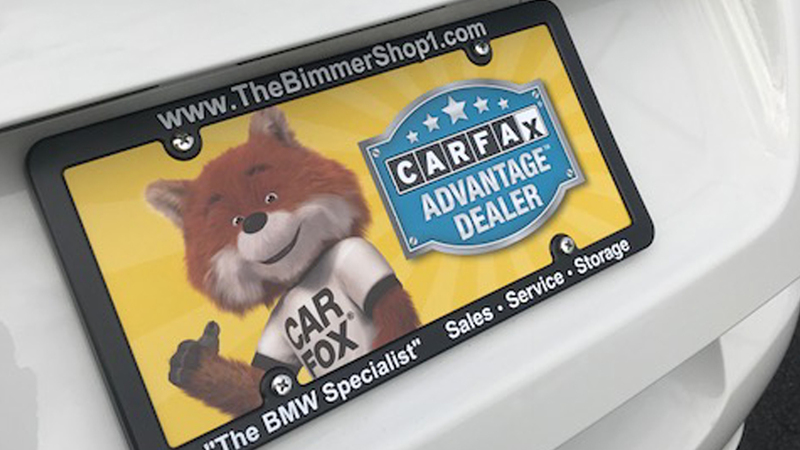 Although BMW service is our primary focus, we also sell and repair all makes and models. 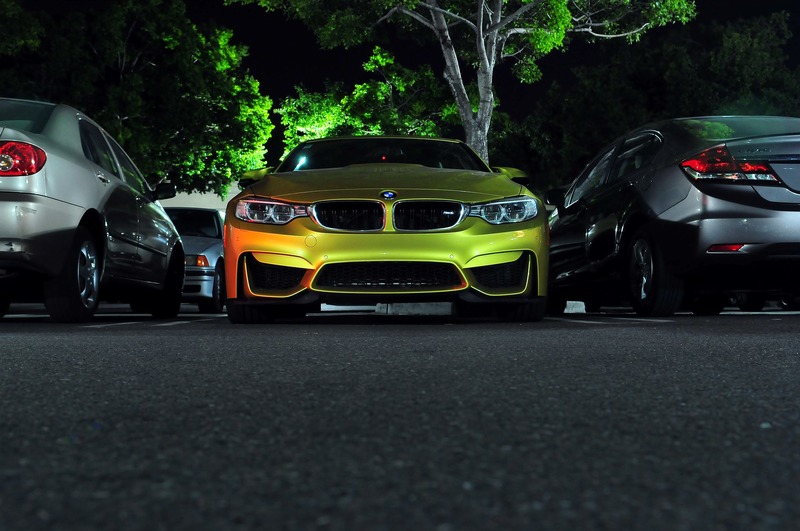 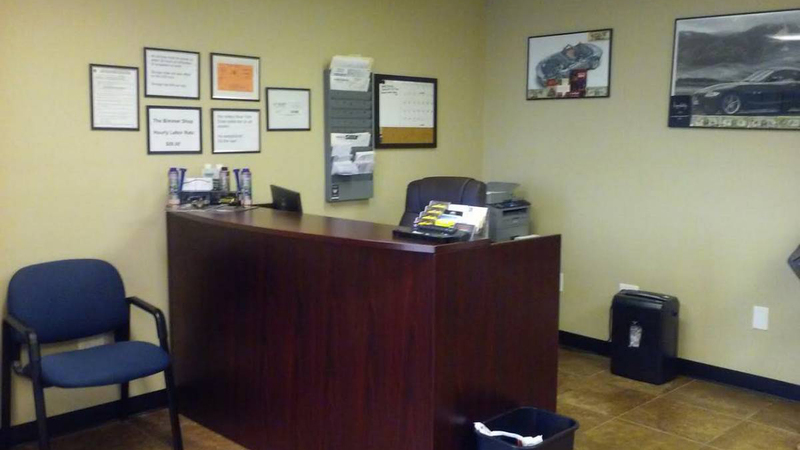 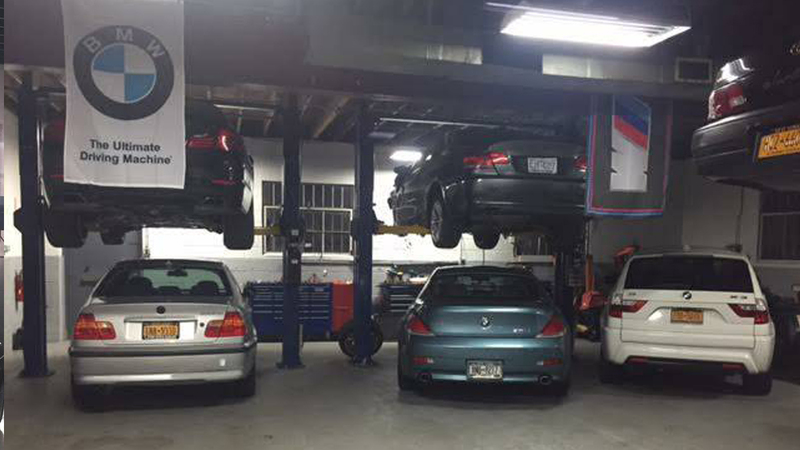 Not only do we service BMWs, we are a licensed New York State License Auto Dealer. 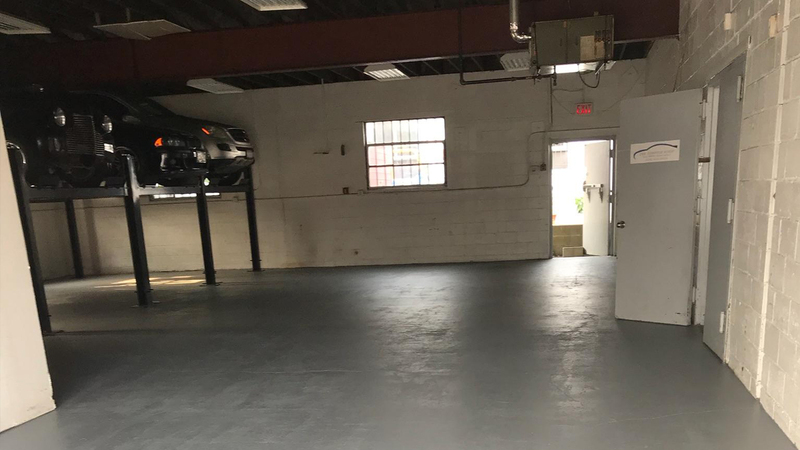 We also have a secured climate control storage facility. 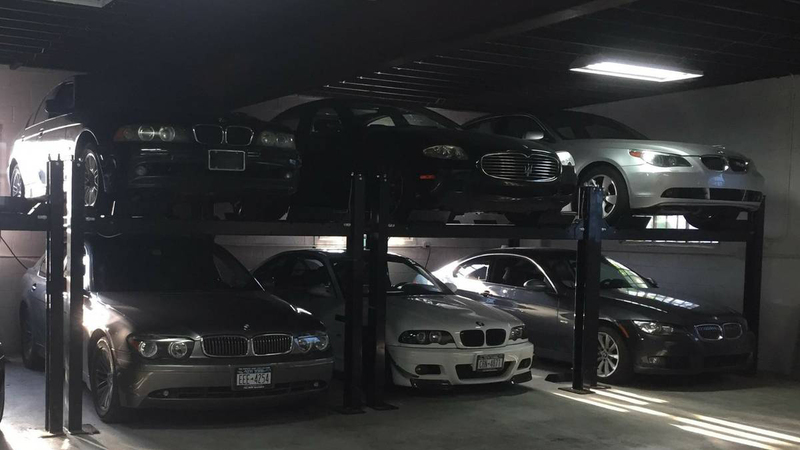 Whether you are looking for short or long term storage, we have the most competitive storage rates on Long Island.